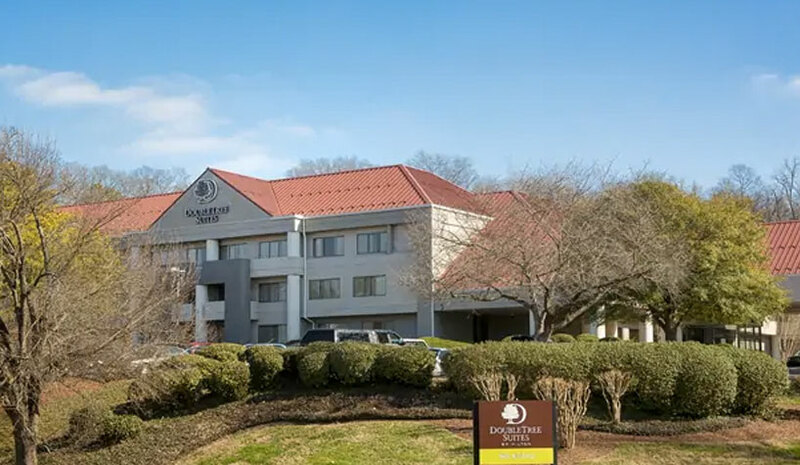 HVMG has divested ownership of the 138-suite DoubleTree Suites by Hilton Nashville Airport to a joint venture comprised of Wexford Lodging Advisors and Trinity Private Equity Group. HVMG will retain management of the hotel and oversee a scheduled $2.5 million renovation. HREC was the broker on behalf of the seller. Marcus & Millichap has revealed that in the first quarter of 2019, the Miller-Gomes hotel team of Marcus & Millichap completed 11 hotel sales on behalf of clients. In 2018, the team sold 54 hotels in 13 states, including 29 in Texas. Blue Sky Equity Partners has added to its hotel portfolio by acquiring the Red Lion Inn & Suites Tucson North Foothills and has announced plans to rename and reposition the hotel as a boutique hotel called 3 Palms Tucson North Foothills.